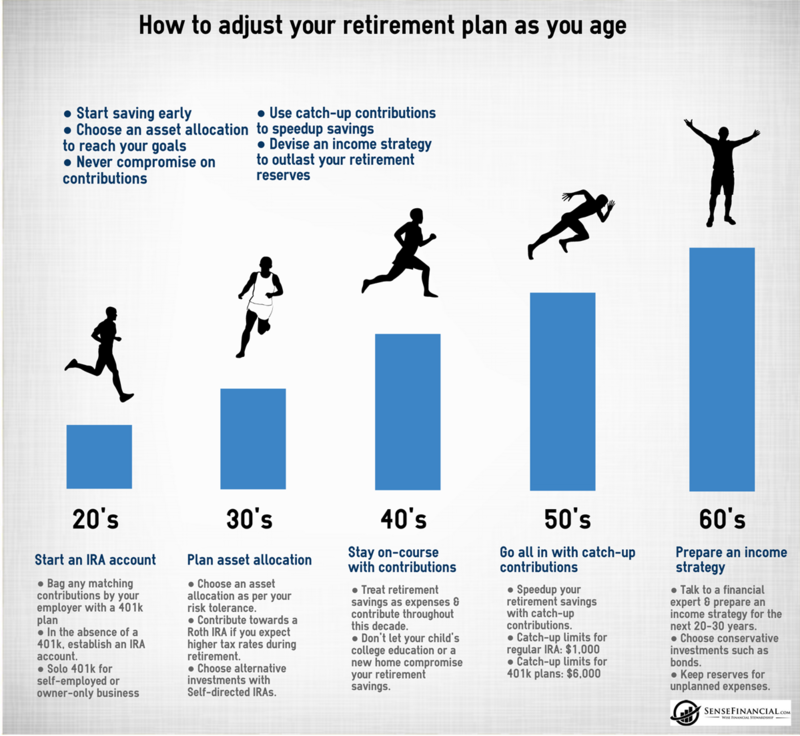 Curious about the benefits of retirement planning? Here are four to take advantage of from financial advisor, Matt Logan. Putting the security of your retirement into your own hands is crucial in today’s world. As we continue to hear more and more about the rocky future of Social Security and other pension and government plans, an increasing number of people are researching the benefits of retirement planning. In 2016, the Social Security Board of Trustees published its annual report, which showed that due to demographic trends in the U.S., Social Security costs will surpass total income of the program by 2020. And, comparable patterns are being seen with other pension systems. 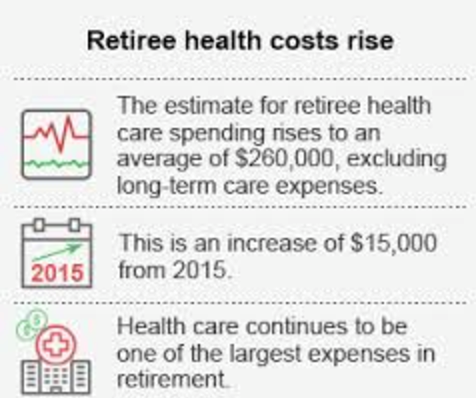 These trends highlight how placing one’s reliance for a secure retirement solely into these programs can create a disastrous financial plan. 1. Taking advantage of compounding interest: The earlier you begin planning and saving for retirement, the more you can reap the benefits of compounding interest. This is interest calculated on the initial principal plus on the accumulated interest of previous periods. Assuming a seven percent return, if you invest $5,000 per year from the ages of 25 to 65, you could potentially grow that sum to over $1.1 million thanks to compounding interest. 2. 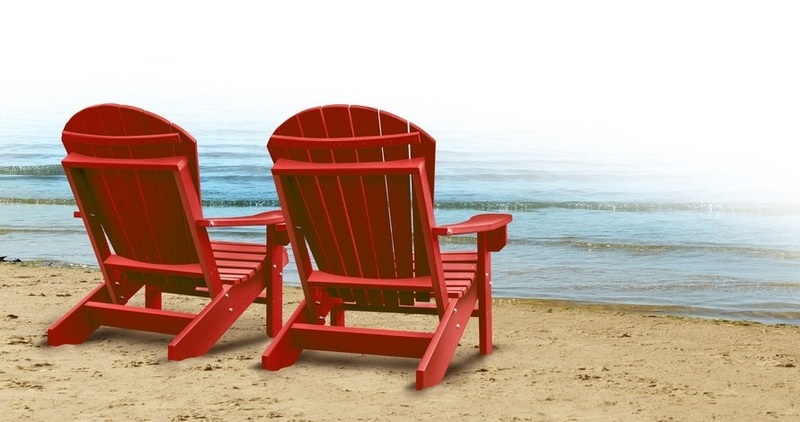 Enjoy tax benefits: Did you know a retirement plan offers tax benefits in many cases? Speak with a financial advisor about a Roth IRA or Roth 401(k). With some of these account types, you do not pay taxes when the money is disbursed. A Traditional IRA can offer immediate tax benefits, but you will then be required to pay taxes when you withdraw the money in retirement. 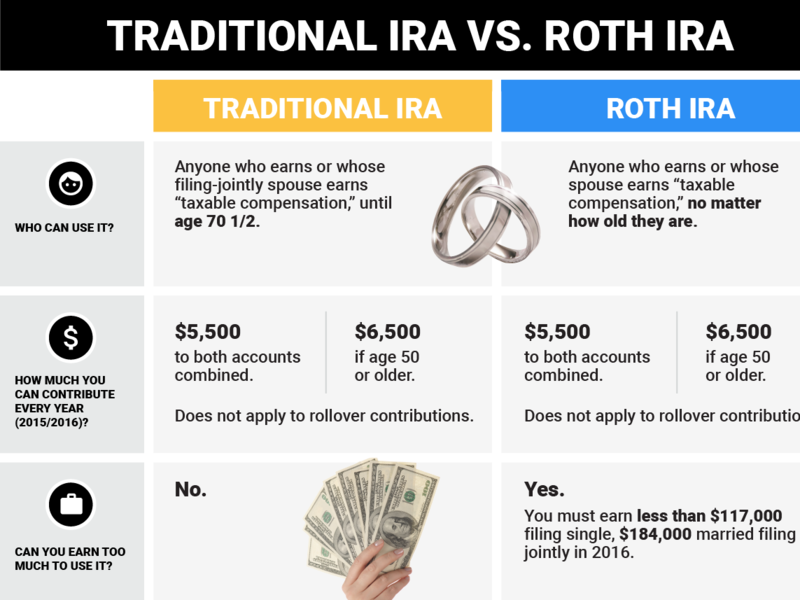 A Roth IRA offers you tax benefits later, giving you tax-free retirement savings. 3. Enjoy independence during your “golden years”: Speaking to those who did and did not adequately save for retirement will provide you with drastically different stories. For those who have saved, you will often hear of increased independence – being able to stay in their home and afford home care or short-term assisted living seasons if needed. Plus, money for travel or other unexpected costs was available for those who planned ahead. This can alleviate a lot of stress during retirement and prevent reliance on family members or government assistance. 4. Enjoy retirement sooner: It may seem obvious to state, but the quicker and earlier you begin to save for retirement, the sooner you will reach the opportunity to retire. Though it is ideal to begin saving in your twenties, you can still create quite a comfortable retirement fund when you begin saving in your 30s, 40s or beyond. Working with a financial advisor can help you better understand the benefits of retirement planning and how to reach your goals no matter which age you are when you begin saving. These are just a few benefits of retirement planning. Learn more about retirement investment vehicles and creating a goal for your retirement fund with the help of financial advisor, Matt Logan. Visit www.MattLoganInc.com to find more information.